Jason has trained over 1,200 personal training clients of all ages and backgrounds since he began training in 1999. He has also held positions as an Intern-Assistant Strength & Conditioning Coach at the University of South Florida and with the New York Yankees. 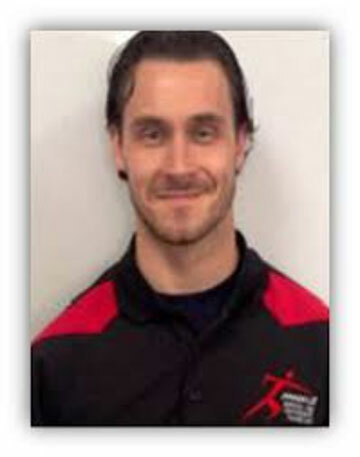 Additionally Jason is a local strength and conditioning presenter, as well as a former competitive bodybuilder. He now competes in obstacle racing and has competed in three 24 hour World’s Toughest Mudders including finishing 97th in the world in 2014. Mr. Rulo started Pinnacle in 2004 to begin his dream of bringing his brand of fitness to the St. Louis area.